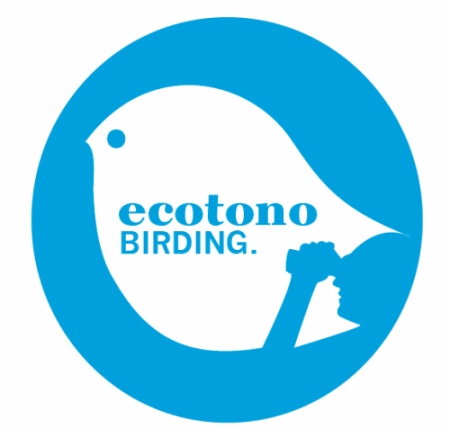 You will witness the most beautiful, richness and unknown areas for birding close to Sevilla. 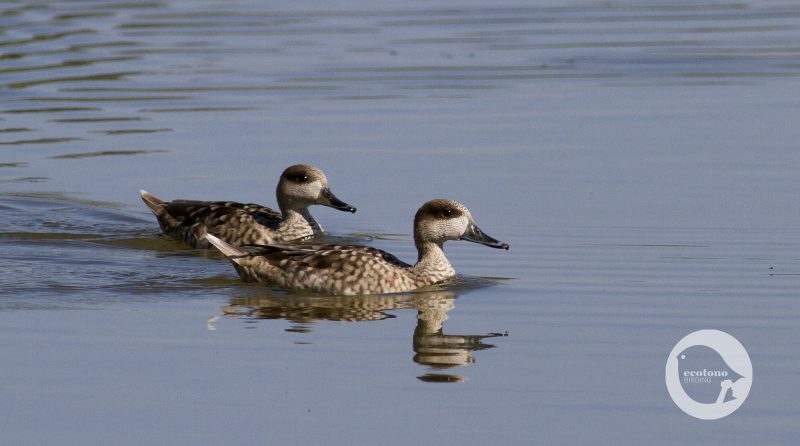 In our half and full day bird tours you will enjoy wild nature in the surroundings of Seville. Dou you want to know WHERE CAN WE GO? Relaxed tours but with an extremely high success rate in finding the main specialities of every region. Further info about trip reports available on our ROUTES.